Looking for that show-stopper; the one present that will make your loved one gasp with delight? 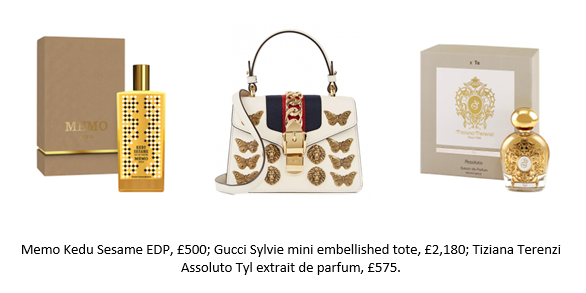 Our edit of the ultimate gifts from Harvey Nichols Birmingham certainly has the wow-factor. 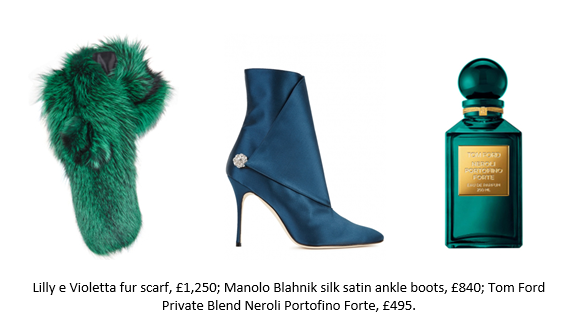 From designer handbags to this season’s most wanted lipstick these are the Christmas pressies that are high on her wish list … and will earn you some serious brownie points! 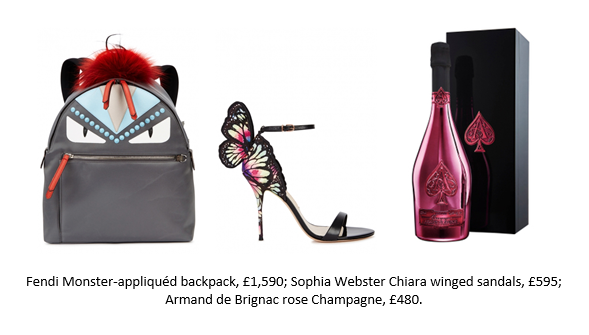 Visit harveynichols.com for a complete range of the most lust-worth gifts.